Every prepper should have a variety of maps both for the area they are in, and for any area they may be called to move into or through. There are a variety of map types and sources, but before we go there, there are two terms you need to understand. A map is nothing more than a drawing or picture of the earth’s surface. The scale of the map is a measurement comparing what a distance on the map equals on the ground. It can be expressed as 1/100,000 or 1:100,000. In this example, one centimeter on the map equals 100,000 centimeters (1 kilometer) on the earth. The map scale is usually located in the legend box of a map, which explains the symbols and provides other important information about the map. 1:24,000 is the primary scale used by USGS for mapping the United States in topographic form. 1 inch on the map equals 24000 inches in the real world, which is the same as 2,000 feet. This is the type of scale system you will find on most topographic maps. A bar scale can be found on most maps which will allow you to figure what any distance on a map would equal what distance on the ground. I will cover this in more detail later, but you need to know that there are two North’s you may be working with. True North is usually the direction towards the top of the map sheet and points towards the true north pole at the very top of the earth. Magenetic North is the direction your compass needle will point. In some places they will be the same, and in other places there may be wide differences. This is because the magnetic North Pole lies about 1,000 miles south of true north, in Canada. And it constantly shifts, therefore use the most current maps you can find. Various maps have different uses, and you need a good sampling. You need a good set of city and road maps of you area. You can get these easily from AAA, filling stations and other sources. Get the most detailed one you can. If you live in a large urban area, you want to get the best map you can of the streets that will also show locations of important key areas such as airports, bridges, lakes, dams, police stations, etc. Rand McNally makes an excellent series of state, city , and regional maps. These types of maps are used to plan your bug out routes using major roads and highways. But those may not always be available. 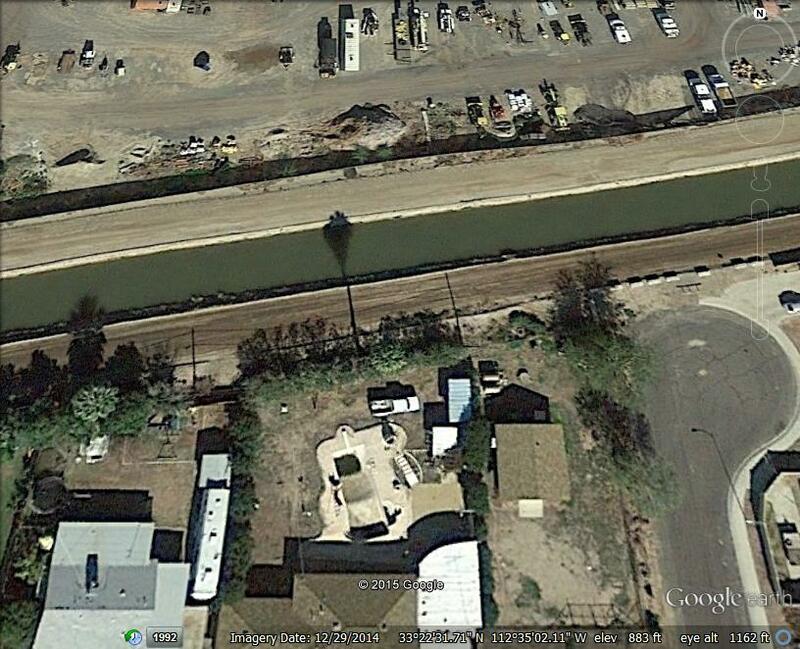 With the advent of Google Earth Pro (a free download) the average person can take advantage of satellite map photography for free. This allows you to get a seriously close up picture of any terrain you need to see. Although the images may be a few months old, you can print them out to supplement your maps. It will show you details not seen on a map ( such as the layout of buildings, windmills and other possible water sources) and gives you the advantage of a visual reconnaissance of your route. You can update them frequently to keep track of any serious changes to your bug out route that wouldn’t show on a printed map such as water sources, damage, construction etc. 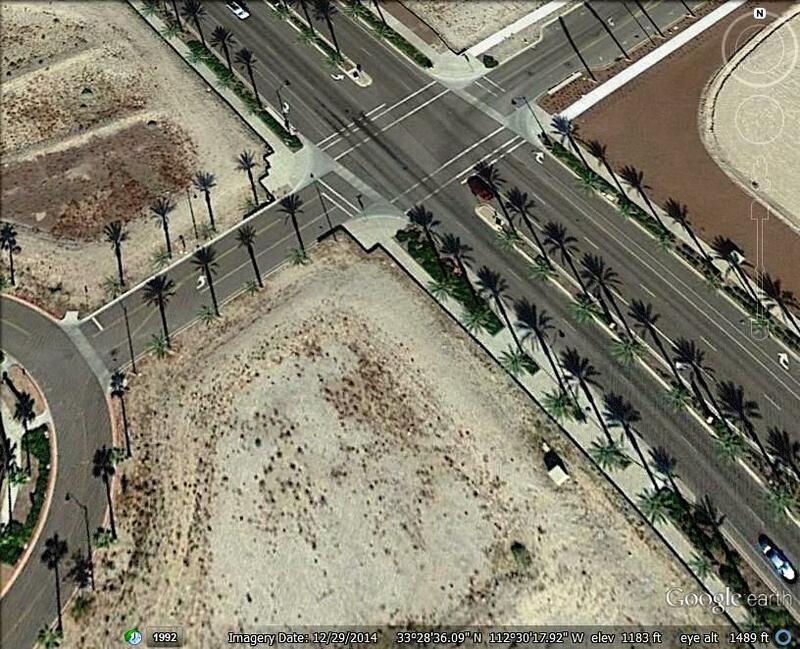 Both photos shown are of areas near where I live and could have been zoomed in even further for more detail. You are going to need these any time you are going to be departing urban areas or off major roads. Topographical maps often confuse beginners, but when you understand how they are printed, they will show you exactly what the terrain is like where you are going. Look at the example. The brown contour lines show the elevation on the land. The closer they are together, the steeper the terrain. The farther apart, the more gentle the terrain. Look at the top left at “Candy Hill”. The small circle in the middle is the hill-top. To the West, the hillside is relatively gentle but on the East, towards the river, the contour lines get much closer together indicating steeper terrain. 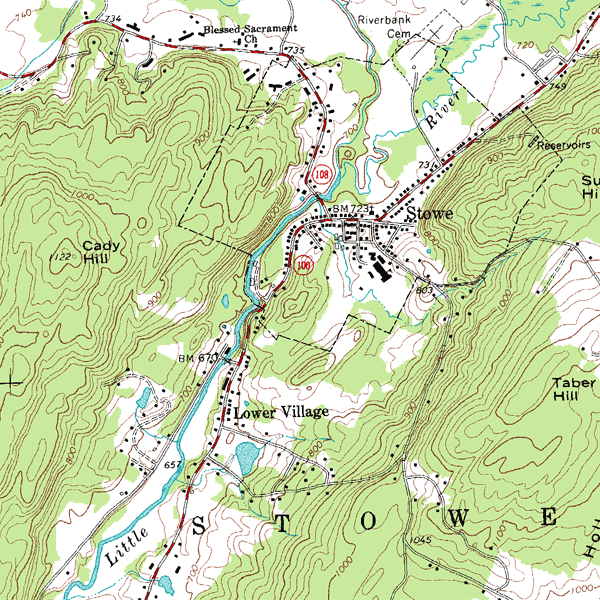 The map also shows a road, a river, a town, and numerous other features. The US Geological Survey has a tremendous number of maps that you can down load for free or purchase. Military maps (US and NATO) use the military grid square system. These are topographical maps that have a one thousand meter grid square system printed on them. 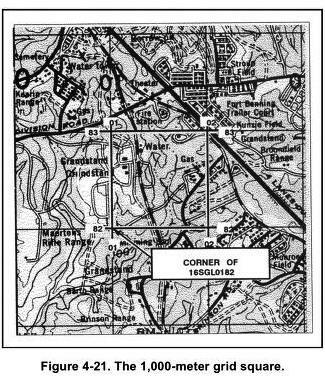 The picture is from the United States Army Field Manual FM 23-25.26 Map Reading. The black lines are the 1,000 meter grid squares. If you know how to use these grid lines using your compass and a plastic protractor, you can locate points on a map to an exacting degree. This would be useful for locating places where you had previously cached items, or for communicating you exact location to team mates. Original military maps can be hard to come by, but My Topo is a map making company where you can order custom topographical maps of your area with the Military Grid Square System printed on them. And they are reasonably priced. If you really want to learn this system you need a copy of FM 23-25.26 which will explain it in detail. Learning to use this system is easy, but a bit more detailed than I have room for here. In Part 2, we are going to talk about the compass, how to use it, and how to orient your map to it to navigate. Thats where declination (mentioned above) becomes important.